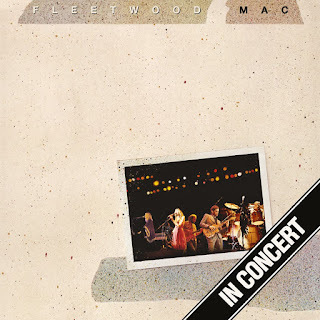 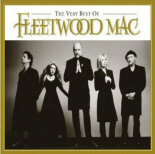 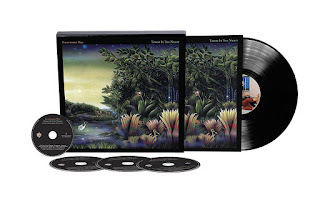 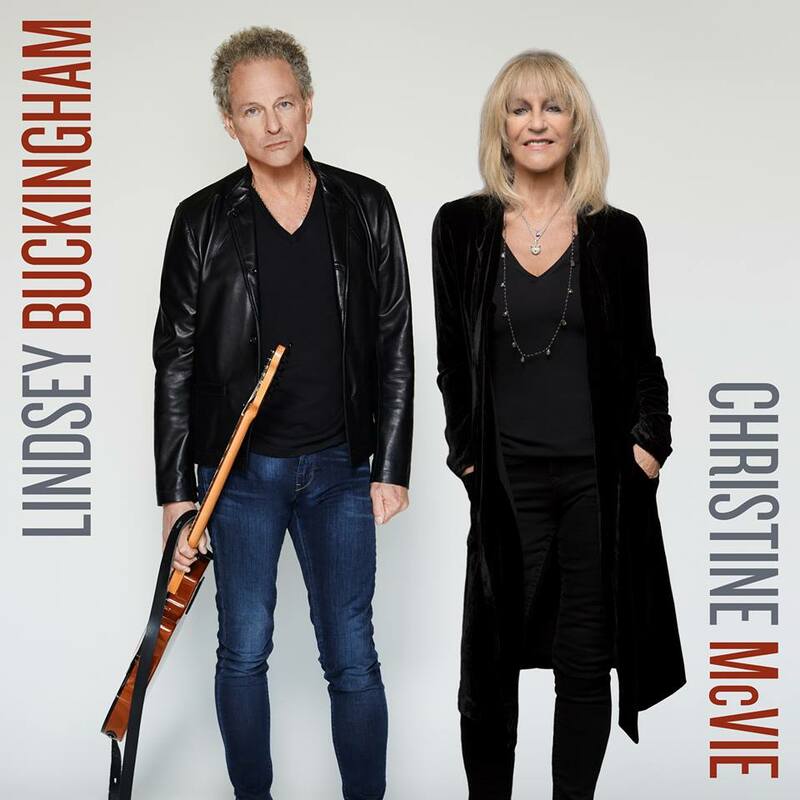 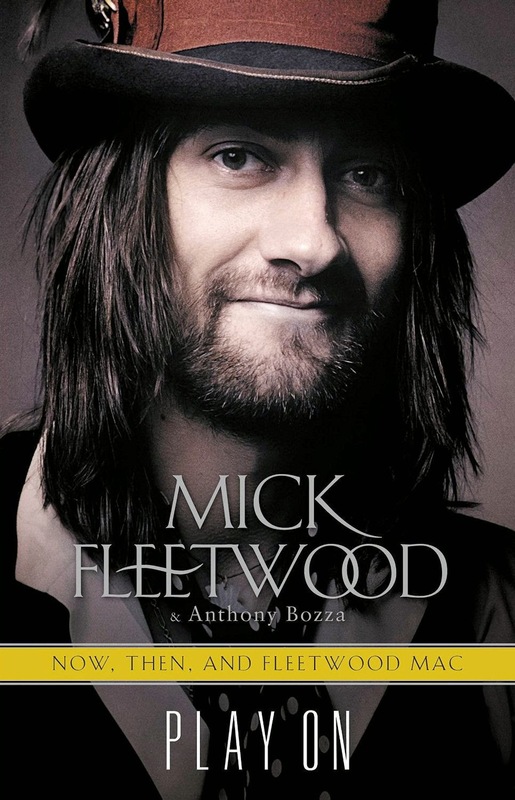 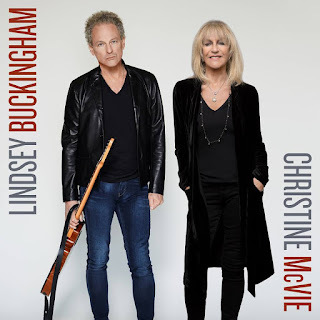 Fleetwood Mac News: Chart Update: Fleetwood Mac | Stevie Nicks + Some GREAT Amazon Deals! 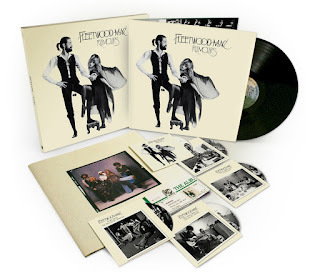 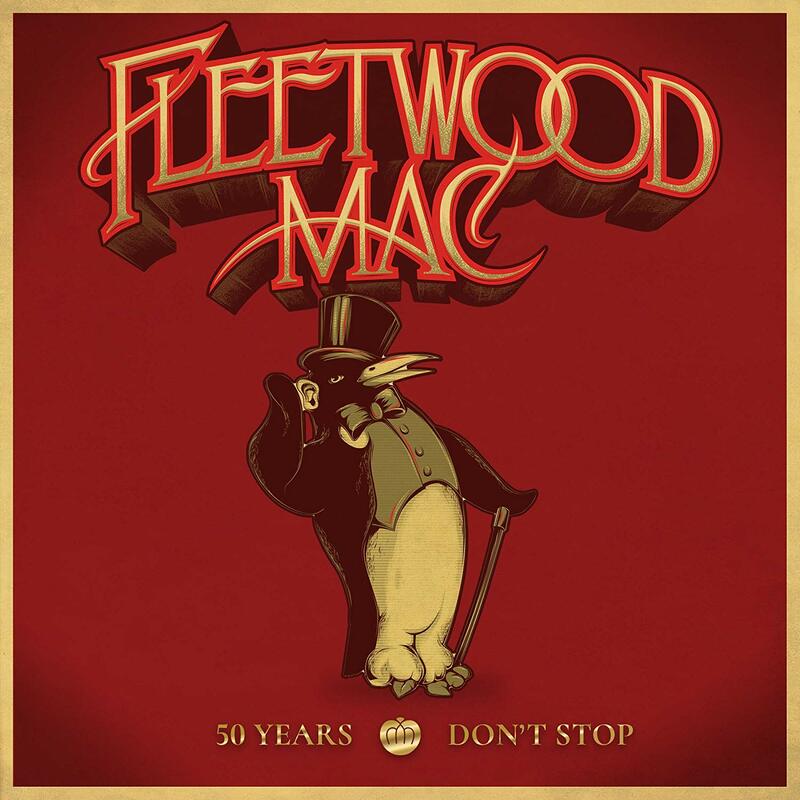 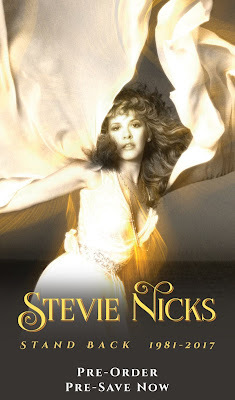 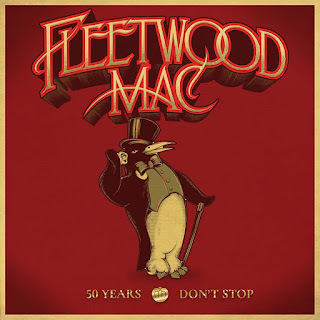 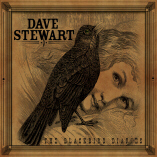 Chart Update: Fleetwood Mac | Stevie Nicks + Some GREAT Amazon Deals! 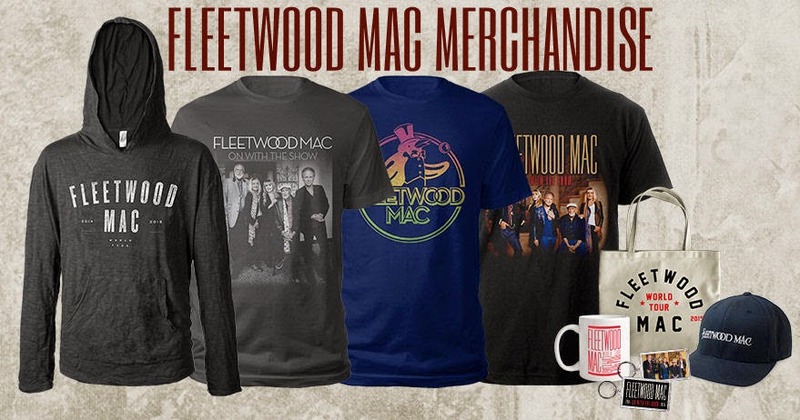 Fleetwood Mac & Stevie Nicks continue to sell well into Christmas in Australia. One title drops off the catalogue chart this week Fleetwood Mac's "Greatest Hits" which re-entered last week at #49. 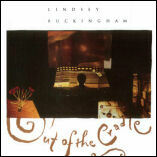 All others pretty much hold their ground from the week prior. # 37 (38) Fleetwood Mac "The Very Best Of"
# 82 (74) Stevie Nicks "Crystal Visions... 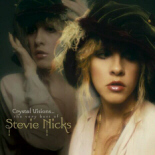 The Very Best Of"
# 3 ( 5) Fleetwood Mac "The Very Best Of"
# 11 ( 8) Stevie Nicks "Crystal Visions... 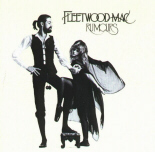 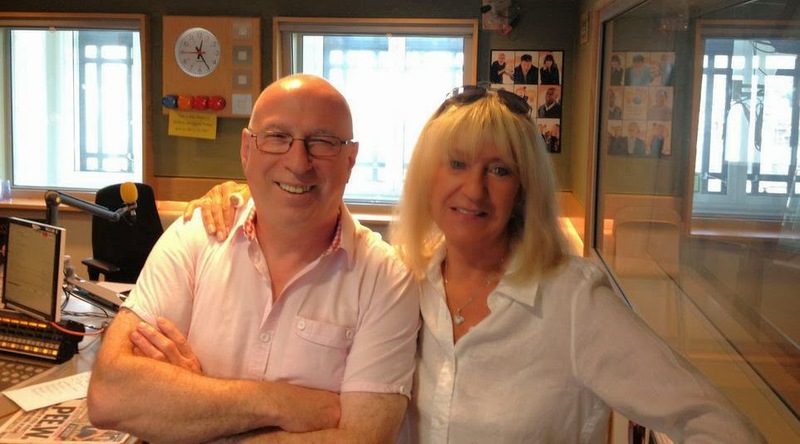 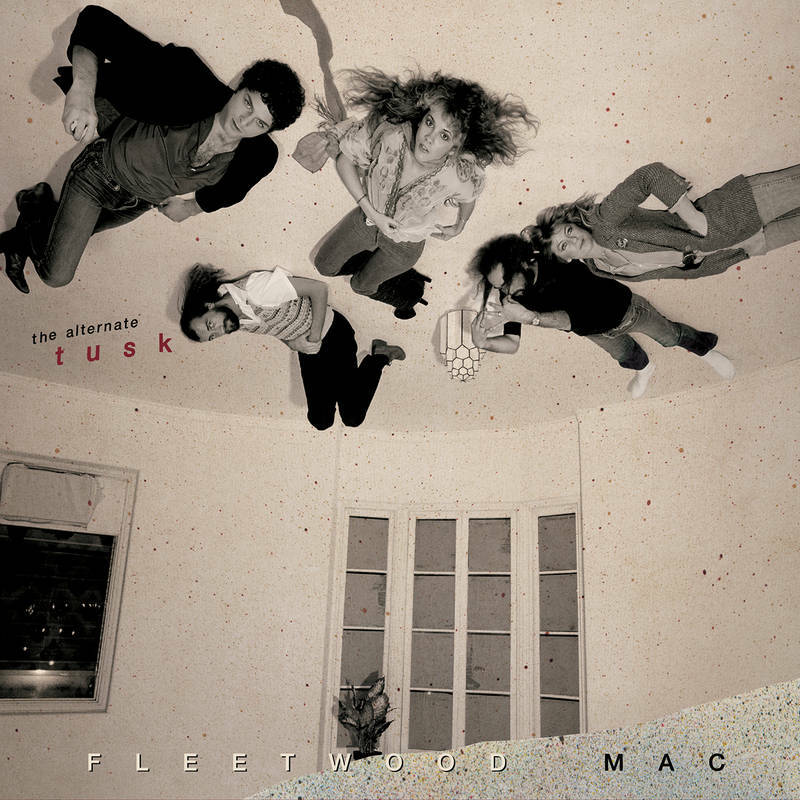 The Very Best Of"
# 47 (50) Fleetwood Mac "Rumours"
# 32 (34) Fleetwood Mac "The Dance"
# 31 (26) Fleetwood Mac "Rumours"
Also... 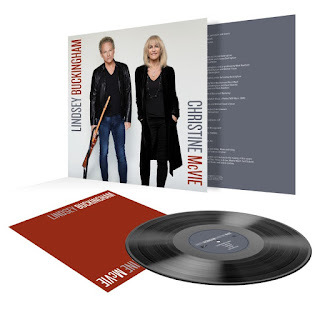 Check out these great after Christmas Deals at Amazon! 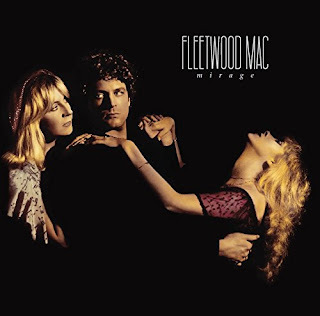 Full albums available for $5.99 or less! 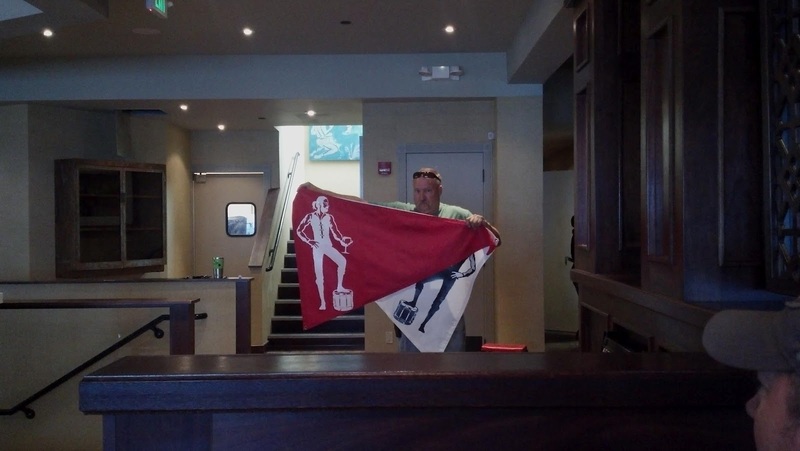 I believe IYD's is still eligible next year..